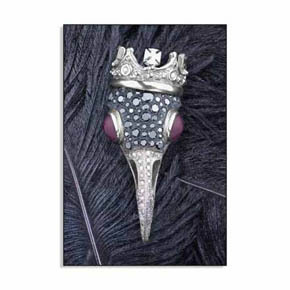 Looking to decorate your home or office with some unique wall art? 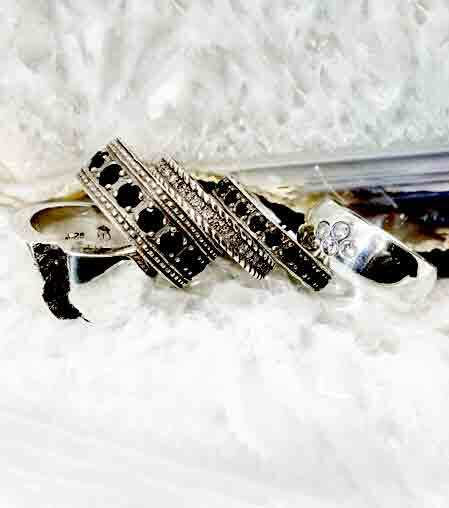 Then look no further, search our hottest home decor here. 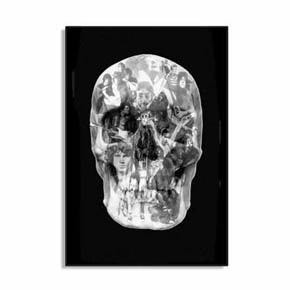 Adorn your wall with this iconic and limited edition Rock Heaven canvas art print. Print signed and stretched on 1.5" x 1.5" stretcher bars and has a finished back and hanger. 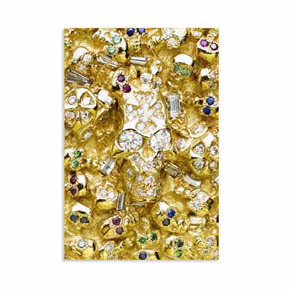 Iconic in design, this limited edition photo on canvas depicts a hand carved jeweled raven skull on a bed of fine feathers. Hand-signed and measures 24"x36". 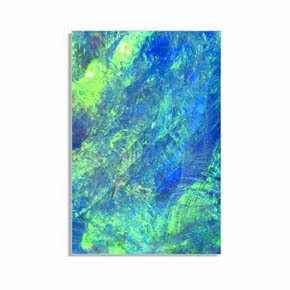 This canvas features a photo printo of a rare and one-of-a-kind natural opal. This stunning print on canvas measures 24"x36" and will make a handsome adition to any room. 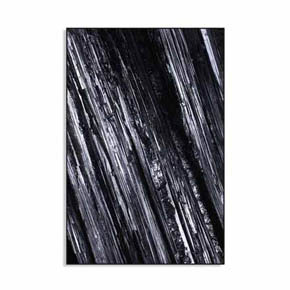 Gallery wrapped 24"x36" canvas limited edition prints of black tourmaline with a finished back and hanger that are sprayed to prevent cracking at the edges and mounted on sturdy 1.5" x 1.5" stretcher bars. 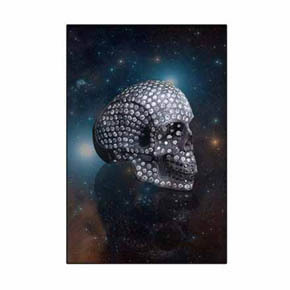 Limited edition 24"x36" photographic print of Lazaro's signature skull, set with diamonds against a background of Orion's belt, on gallery wrapped canvas. Print comes with a finished back and hanger, is mounted on sturdy 1.5" x 1.5" stretcher bars and is sprayed to prevent cracking at the edges. 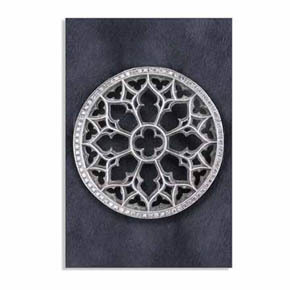 This 24"x36" gallery wrapped canvas features a photographic print of a white gold gothic window pendant shot on pony skin. It is a limited edition print sprayed to prevent cracking at the edges and mounted on sturdy 1.5" x 1.5" stretcher bars and has a finished back and hanger.